Highly experienced, organized and driven, Captain Andy has been successfully working on a various luxurious yachts as a captain and a marine engineer for over 12 years. Ranging from a project manager to hands on technician over the past three years Captain Andy worked on a privately owned catamaran having completed a vast range of modifications and improvements at the owner’s request. During that time, he and his wife Sadie sailed through the Caribbean, did 3 Panama canal transits, explored the coasts of Central and South America, covering about 8,000 NM while maintaining the boat to a high standard and accommodating the needs of the various guests on board. Keen on water sports, Captain Andy is also a PADI Master Scuba Diving Instructor, underwater photographer, drone pilot and kite surfer. Together with Sadie he always strives for new opportunities, adventures and horizons, happy to share his extensive knowledge with charter guests. Sociable, outgoing and energetic, Sadie has been in the yachting industry for over 12 years, working on a variety of sail and motor yachts as a stewardess, mate and chef alongside her husband Andy as the Captain. Helpful and attentive, Sadie has a fantastic work ethic to ensure everyone has a memorable stay on board. As a good hostess, she truly adores entertaining guests with numerous water sport activities. In addition to her passion for sailing and diving, she has recently learnt to Kite Surf. Creative, passionate and bright-minded, Joshua has found his constant source of inspiration in culinary art. More than 30 years of experience working on a number of luxurious yachts, top notch restaurants and finest hotels all over the world, as well as several prestigious Culinary Arts Diplomas, Wine Specialist Certificate, Degree in Integrative Nutrition make Joshua a real asset to the crew. Specializing in Mediterranean, Healthy, Middle Eastern, Vegetarian, Vegan and Kosher cuisine, Joshua meets the most challenging requests from the clients, offering them his scrumptious mouth-watering creations. Twenty-five years of work experience, 150.000 nautical miles logged, a highly attuned sense of seamanship - meet Ian McIntosh, the proud Captain of DIANA. His versatile maritime career, lavishly flagged with professional achievements in a variety of positions, has made him impressively knowledgeable and reliable, the kind of Captain any guest would love to stay on a yacht with. Over the years, Ian has worked with guests of multiple nationalities, always treating the with utmost attention, discretion and a unique combination of grace, intelligence and good humour. He is also an avid PADI certified Dive Master, with over 2.000 dives logged, eager to organize dive trips upon guests request. 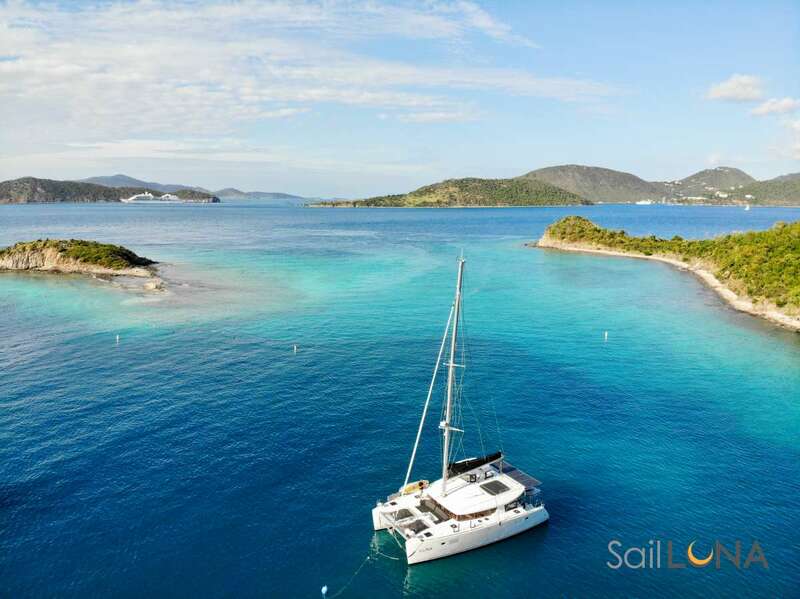 His extensive knowledge of cruising waters aroung the Mediterranean, Australia and New Zealand, South America and the Caribbean will ensure a five-star sailing gateway on board DIANA. Send us an inquiry to get specific pricing for Calmao. We were so lucky to be the smartest afloat. And smiley Peter creating the best mood. Heading the crew that we will all miss. Making our own version of the “party boat”. The boat definitely proved its worth. Thanks God Teddy made it back down to Earth! But as time went on our friendship grew and grew. “Boat made” wholemeal bread, fresh tomatoes dressing and extra virgin olive oil. Summer: W. Med -Naples/Sicily, W. Med -Riviera/Cors/Sard.